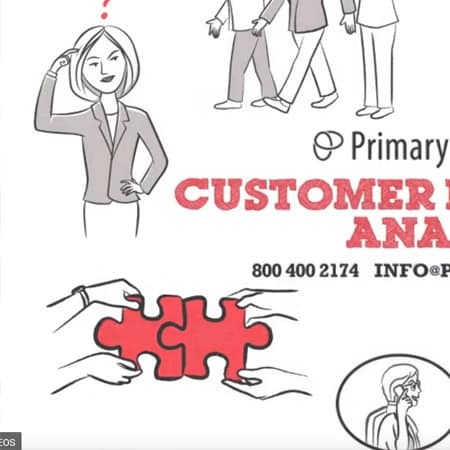 Utilize these resources to help you understand Customer Experience Analysis and how it can help you and your organization. While most corporate executives support programs that provide feedback about their customers’ experiences, few managers have implemented Customer Experience (CX) programs in a way that drives significant impact on future revenue growth. 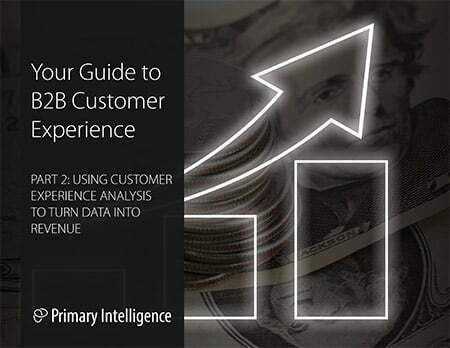 Primary Intelligence’s 3-part eBook series covers the basics of Customer Experience, includes strategies for turning CX data into revenue, and provides recommendations for getting your CX program off to a strong start. 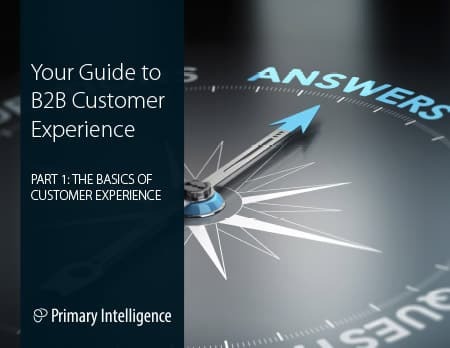 With the information in these eBooks, you’ll better understand key terms and concepts related to Customer Experience, as well as concrete steps you can take to make a real impact on your organization. 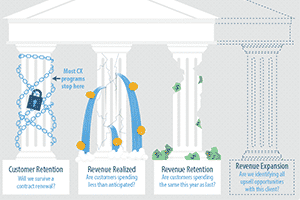 It is the study of current customers to learn what you can do now to retain more revenue in the future. 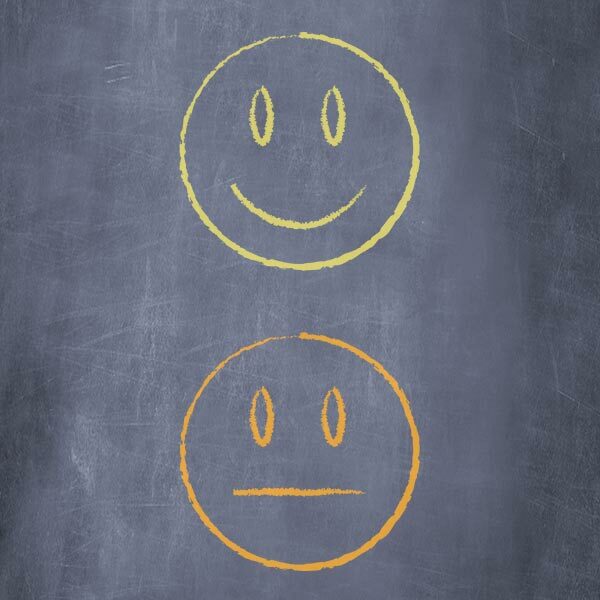 Customer experience measures a customer's loyalty between purchase decisions. Customer Experience (CX) or loyalty programs are commonplace, but how should you judge a program’s success? At Primary Intelligence, we believe there are common characteristics of a successful Customer Experience program. Here are 15 results your program needs to deliver to win the race. 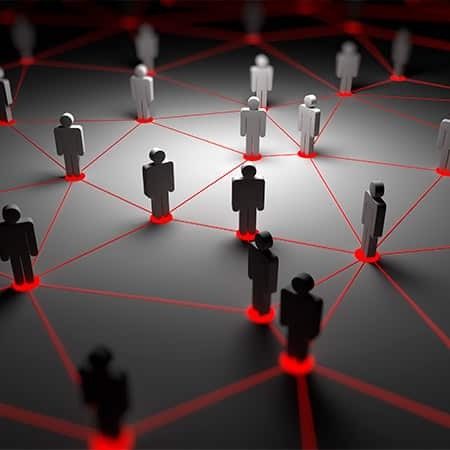 Customer experience analysis discovers headaches in security requirements for end users. 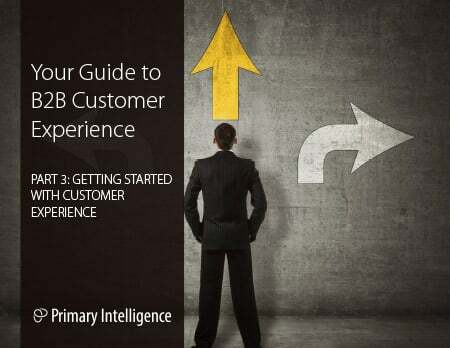 Find out how Customer Experience from Primary Intelligence can help you.